Liverpool FC can now confirm the official squad numbers for new signings Alisson Becker and Fabinho. 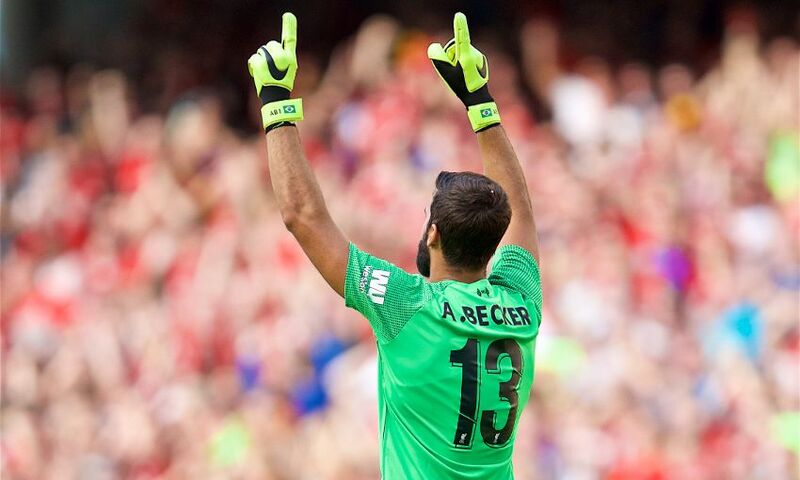 Goalkeeper Alisson will wear the No.13 this season following his transfer to the club from AS Roma last month. The Brazil international has ‘A. Becker’ on his jersey. Fabinho, who signed from AS Monaco, will wear No.3 for the Reds during his debut campaign. Rhian Brewster has been given the No.24 shirt. Want to get name and number printing on your LFC kit? Click here to customise and buy your shirt at the official online store.